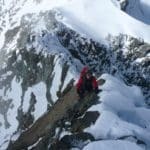 Follow Gernot, an IFMGA mountain guide, on this grand traverse from Glocknerwand to Grossglockner: an impressive mountain adventure in Austria! 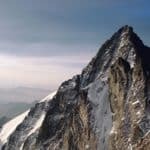 Join me for the grand traverse from Glocknerwand to Grossglockner: a powerful and impressive mountain tour in Austria, climbing 11 summits! 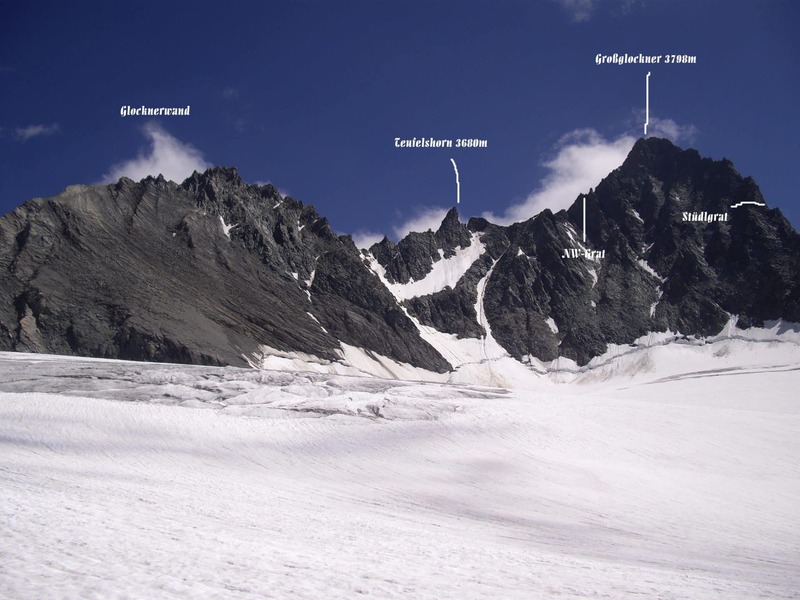 The Glocknerwand is a 3721 m peak of the High Tauern, a mountain range in Austria that belongs to the Central Eastern Alps. 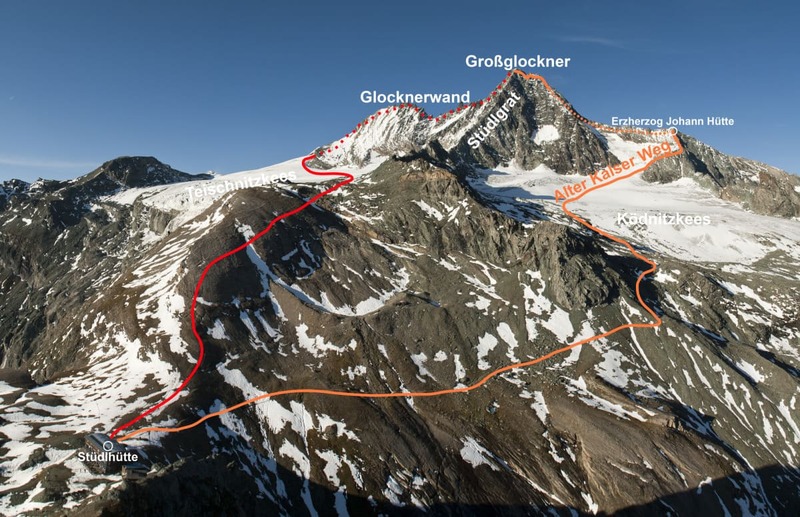 It is next to the Grossglockner, which is the highest peak in the country at 3596 m. Both of them are separated by the Untere Glocknerscharte col. 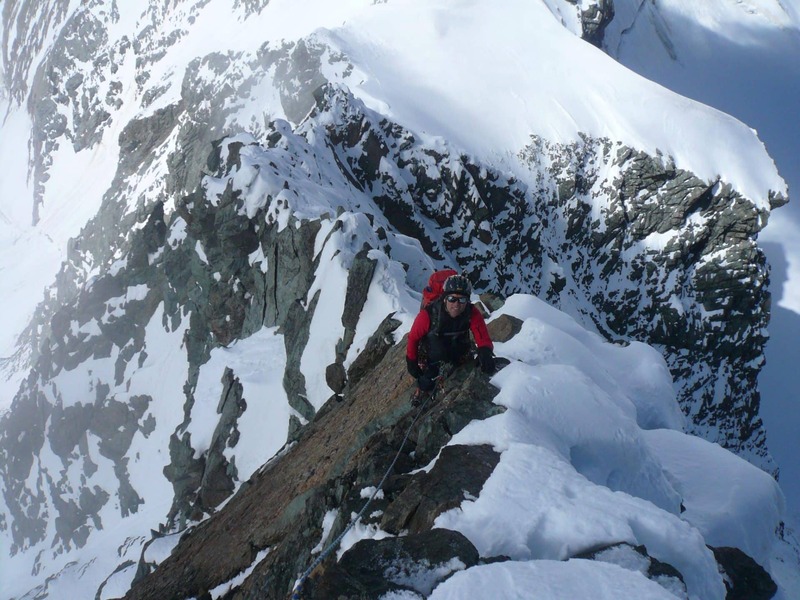 I really enjoy this 2-day program, because it is the highest traverse in Austria and also on its highest mountain. Besides, it is an airy climbing on a narrow ridge, surrounded by a wild scenery. The first day, we’ll be hiking to the hut. 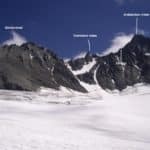 Once there, we’ll do some acclimatization walks to the glacier. 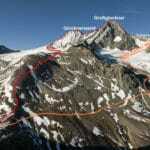 Then, we’ll complete the grand traverse the second day. This is a sophisticated and persistent high tour. 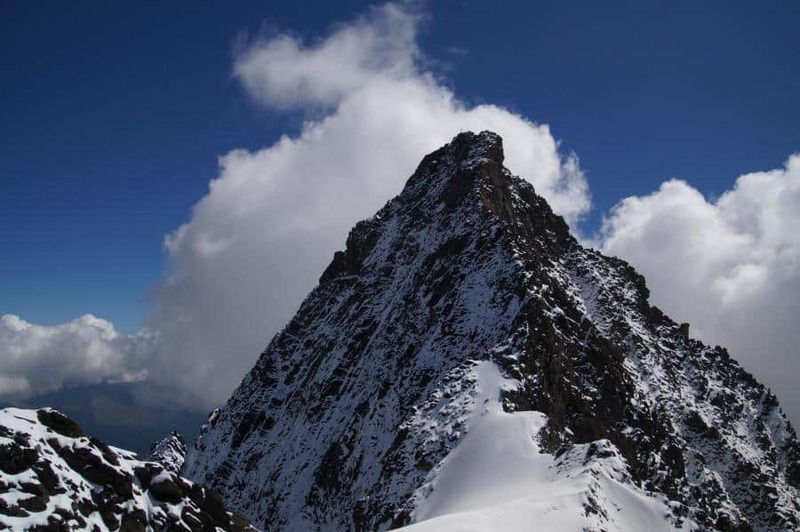 In fact, we will climb 11 summits, with a climbing level up to IV. 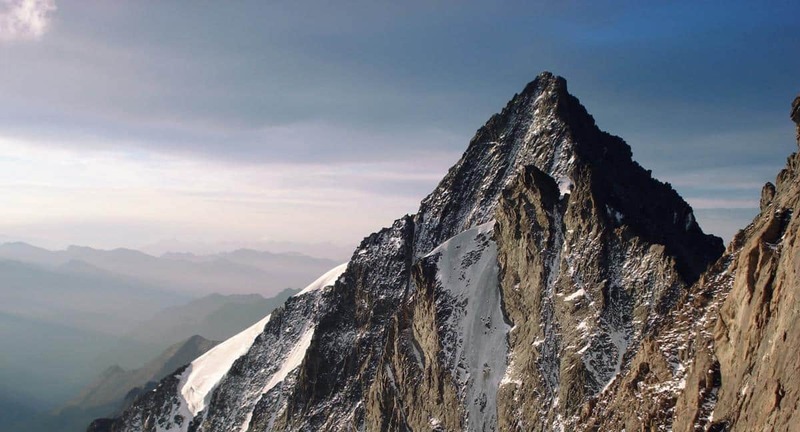 Because of that, you should have a very good physical condition, being able to ascend 450 vertical meters per hour. 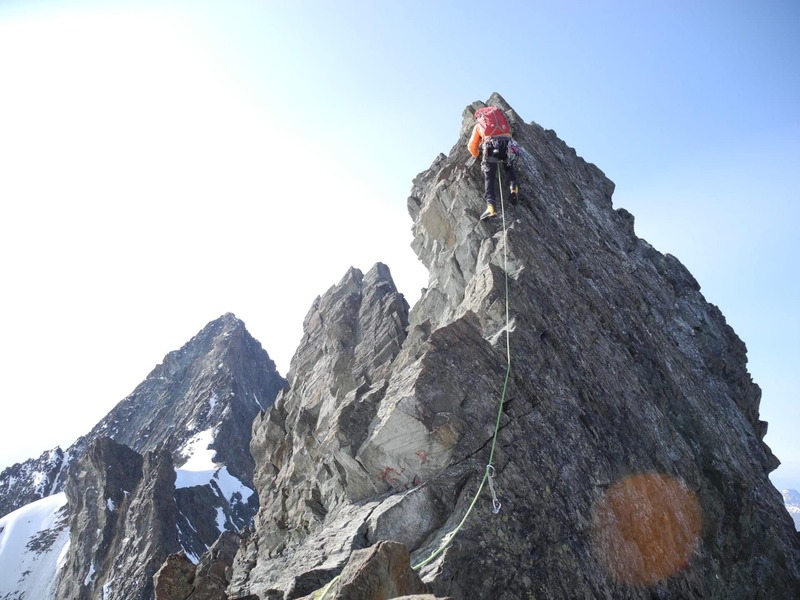 Besides, I recommend you to have alpine climbing experience, as well as brisk climbing in all kind of rock condition. 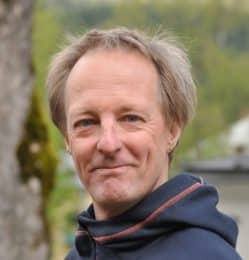 Please contact me if you are interested in this summer hiking program in Austria. I will be glad to be your guide there! 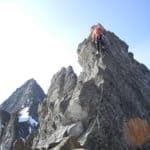 - Conditions: very good condition ( 450 vertical meters / hour ), alpine climbing experience, brisk climbing in in all kind of rock condition.